Efficiency Increase Concept. Businessman Is Satisfied With Company.. Stock Photo, Picture And Royalty Free Image. Image 56358613. 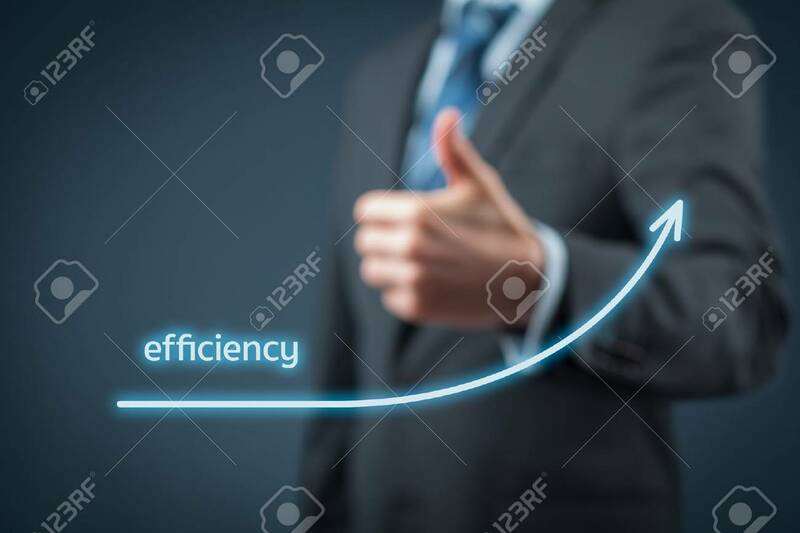 Stock Photo - Efficiency increase concept. Businessman is satisfied with company efficiency growth. Efficiency increase concept. Businessman is satisfied with company efficiency growth.